BCN Home Guest House offers accommodation in Barcelona. Every room at this guest house is air conditioned and has a flat-screen TV. The guest house features free WiFi throughout the property. Plaza Real is 300 metres from BCN Home Guest House, while La Seu, Cathedral of Barcelona is 700 metres from the property. 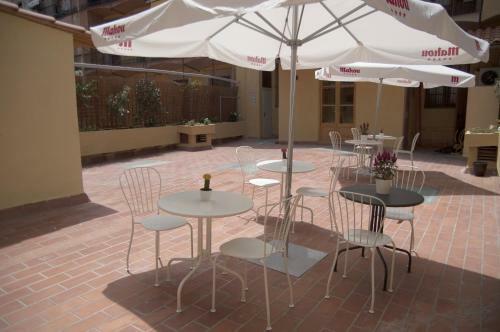 The nearest airport is El Prat Airport, 12 km from BCN Home Guest House. Rate: € 80.10 ... € 97.90; select dates below to get current rates. Rate: € 89.10 ... € 108.90; select dates below to get current rates. Rate: € 71.10 ... € 86.90; select dates below to get current rates.